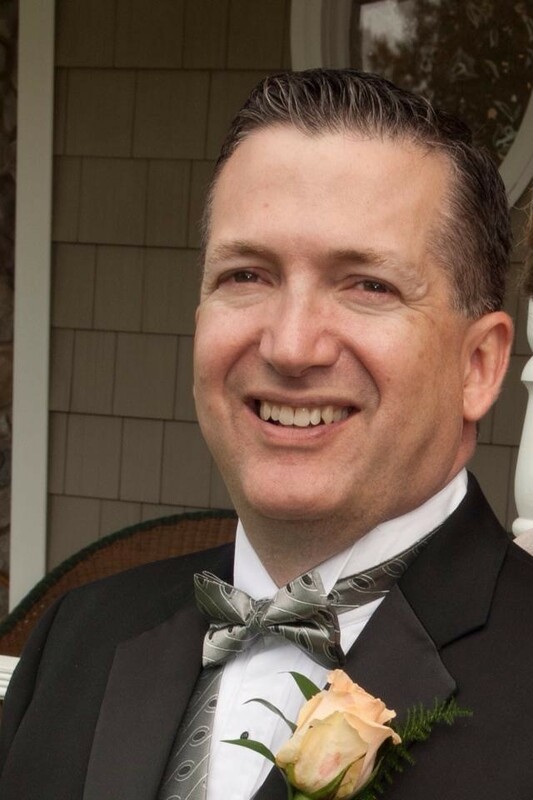 Dr. Richter graduated with honors from LIU CW POST in 1984 where he received a Bachelors of Science in Biology and received his Doctor of Dental Medicine degree (D.M.D.) from Fairleigh Dickinson College of Dental Medicine in 1988. He has been in private practice since 1989. Dr. Richter currently has two private practices in both East Patchogue and East Quogue. The practices go under the names, “Patchogue Family Dental, PC” and “Hampton Family Dental, PC“. He is also a certified Invisalign dentist and has numerous other continuing education accomplishments. Dr. Richter has well over one thousand hours of continuing education recorded with the state of NY and several hundred hours of study in non accredited programs including the training he received in the Philippines. Dr. Richter was awarded a Fellowship with the Academy of General Dentistry. Less than 5% of dentists in the United States have received this honor. Dr. Richter is a tenured international instructor and lecturer for Progressive Orthodontic Seminars, and Progressive Dentistry Seminars. He has lectured in Paris, Vienna, Nice, Lyon, Barcelona, Bilbao and numerous locations across the United States. Dr. Richter also gives continuing education lectures on laser dentistry. He is one of the early pioneers in laser dental care with over 18 years of experience in this field. He has lectured for laser companies such as Biolase Inc., inspiring and educating Dr.’s entering this exciting area of treatment. Is past president of the South Shore Dental Study club. Has completed certifications in Enteral conscious sedation, Laser certification in the use of Neodymium YAG lasers, Holmium YAG Lasers and Erbium Chromium lasers in dental care. 2-year continuing education certificate in Orthodontics. Dr. Richter has given continuing education lectures on TMJ, Sleep Apnea, orthodontics, laser dental surgery, laser restorative dentistry, and Dental Technology. Dr. Richter has given community lectures on Oral Cancer and believes educating the public about the benefits of dentistry is the best motivator for reaching the 50% of the population which does not seek dental care. Dr. Richter has been one of the early pioneers in most of the latest technologies enjoyed today in dentistry. He was one of the first ten KCP/Pac units (Drilless air particle sprays used for treating cavities) to be placed in dental offices, was a Beta test site for Shick technologies digital radiography, and has over 18 years experience in the field of laser dentistry. 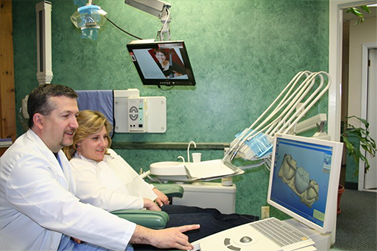 Dr. Richter is also trained in the use of the latest CADCAM single visit crown technologies (CEREC). He is or has held memberships in the American Dental Association, New York State Dental Association, The Suffolk County Dental Society, Dentists for Oral Conscious Sedation, and the World Clinical Laser Institute, American Academy of Dental Sleep Medicine, Academy of Laser Dentistry, Academy of General Dentistry, Academy for Cosmetic Dentistry, and The Nassau County Dental Society. Contact us today to learn more about Dr. Richter or to schedule an appointment.